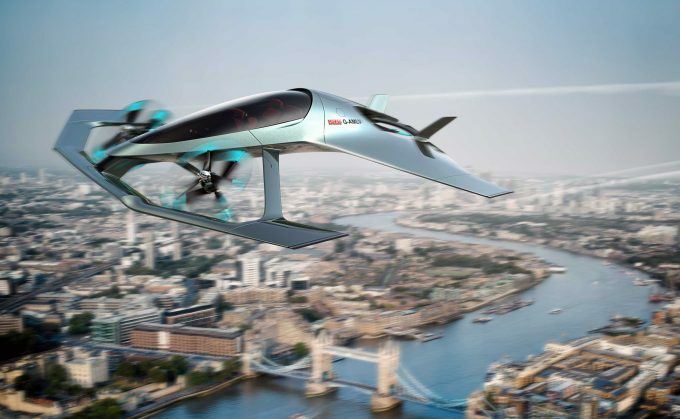 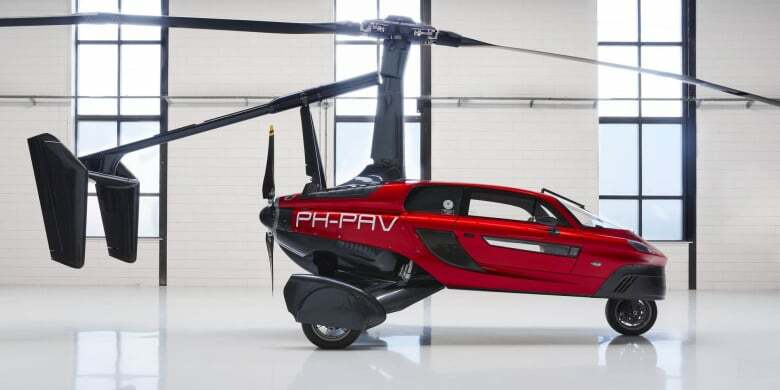 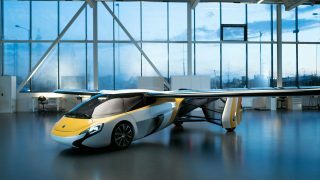 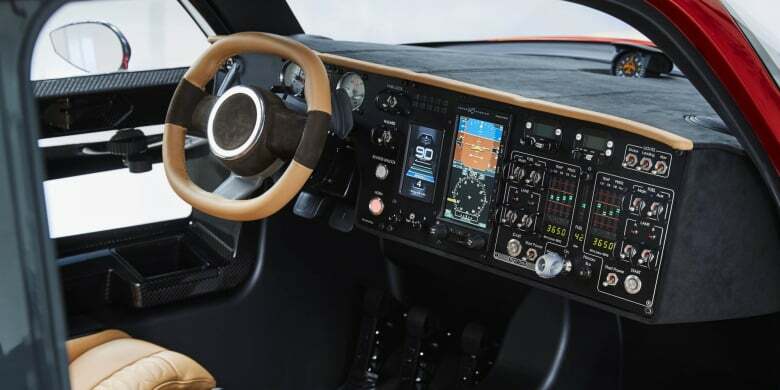 The PAL-V Liberty flying car will make its aviation debut at the Farnborough International Airshow next week. The Dutch designed, developed and manufactured will be in Hall 4 of the show between 16-20 July (trade days) and on the static display over the weekend of 21-22 July (public days). 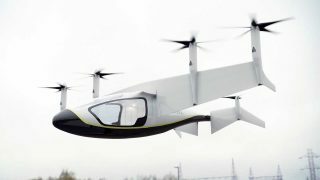 The production model is going through certification and the company is aiming for 2020 for the first Liberty to be delivered to a customer. 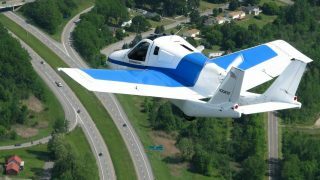 “Our design philosophy of complying with existing road and air regulations saved us many years in time to market.